After the success of the Wednesday night Running Club we are teaming up with Redwell for some HIIT training sessions. 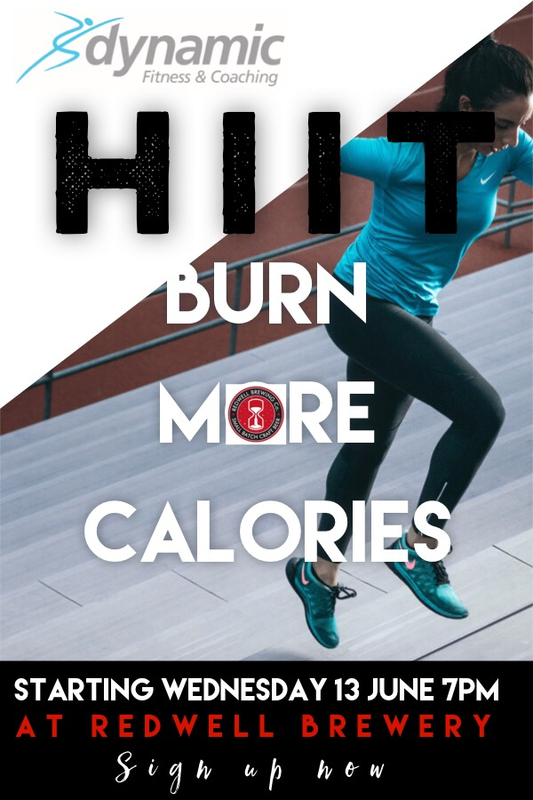 HIIT (High Intensity Interval Training) is a very effective all body workout - using short efforts of effort followed by short rest periods. You can work at your own level and it will leave you feeling great at the end too!